CarpetWorks focus is to relentlessly provide extraordinary value through product, price and value. Value is delivered by doing whatever it takes to meet or exceed your expectations by the end of the day. 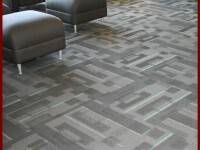 Flooring products for offices, restaurants, or any other place of business. Flooring products for kitchens, living rooms, basements and more. 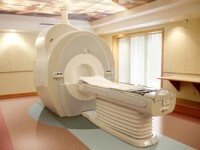 Flooring products for hospitals, dental offices and more.